It’s been quite some time since I’ve sat down to write a blog post. A lot has been going on in my life, I accepted a new job, sold my house, bought a new house, moved, all leaving me little to no time to even think about blogging, let alone actually do it. When you’re burning the candle at both ends you’re passions are the first thing to suffer. I am back though, and I hope to be sharing lots more content with all of you in the coming year. 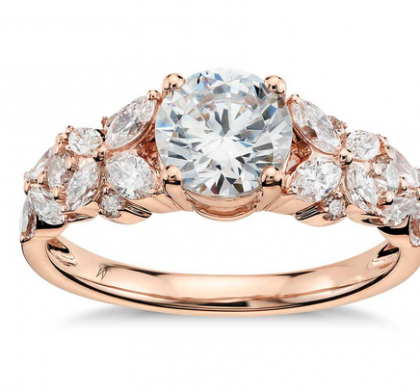 Recently I was contacted to be included in a blog post by Jewelers Mutual insurance, asking me about my holiday must haves. 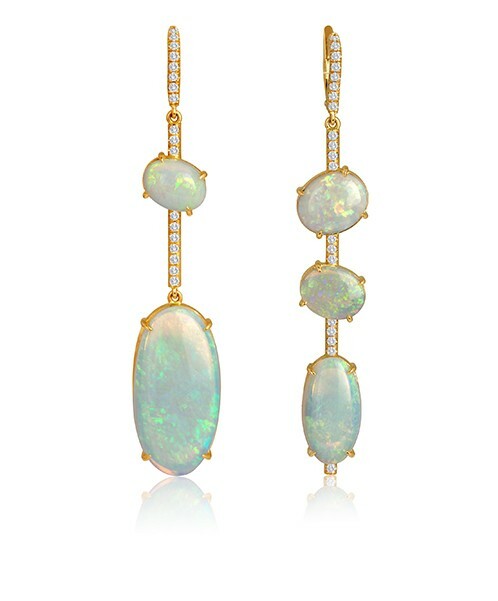 Of course they were a killer pair of earrings which you can read about here. I wanted though to share a few more pairs with all of you. 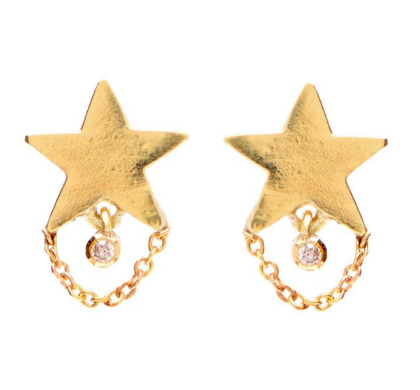 To me earrings are one of those things that you can never have enough of. 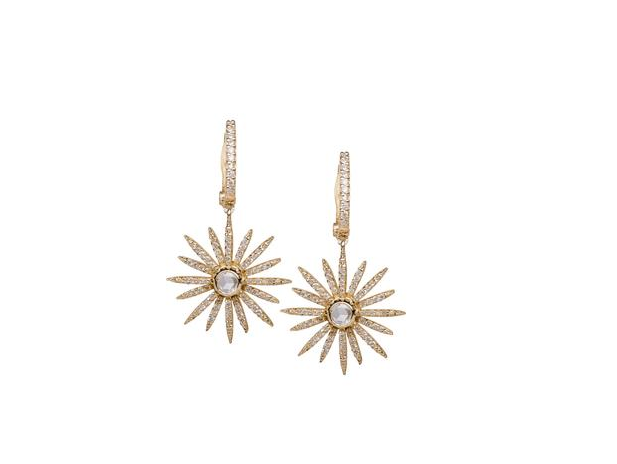 The right pair can bring light to your face, a twinkle to your eye and update that LBD you’ve worn a hundred times. 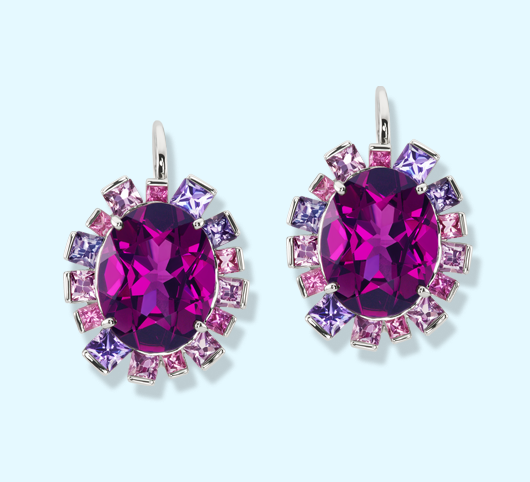 Every woman should have a pair of earrings that make her feel fabulous. 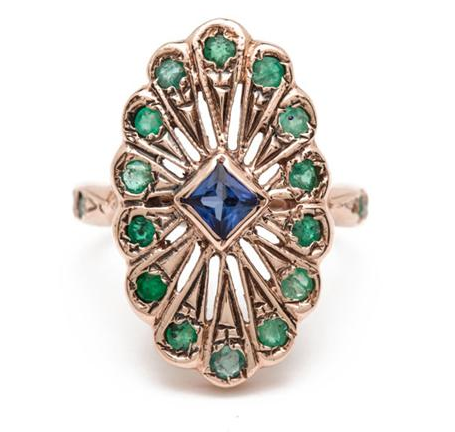 Get ready for a fun and festive holiday season. 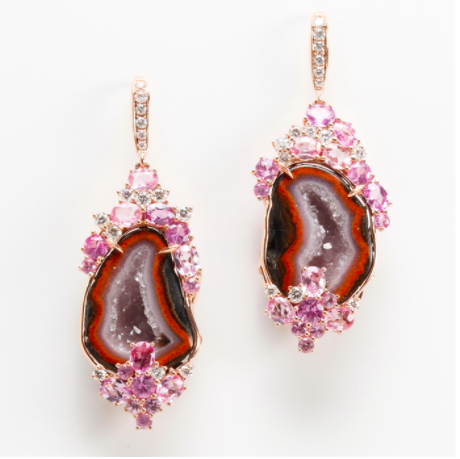 Natural Druzy and pink Sapphire Earrings set in18K Pink Gold. 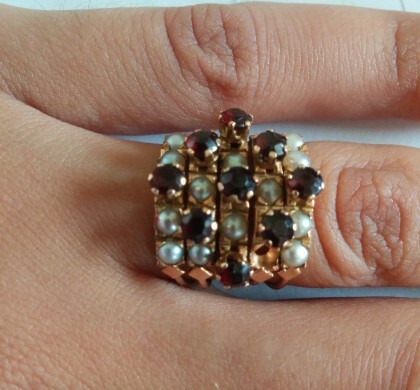 Grape Garnets Surrounded by Pastel pink and Purple Gems set in White Gold. 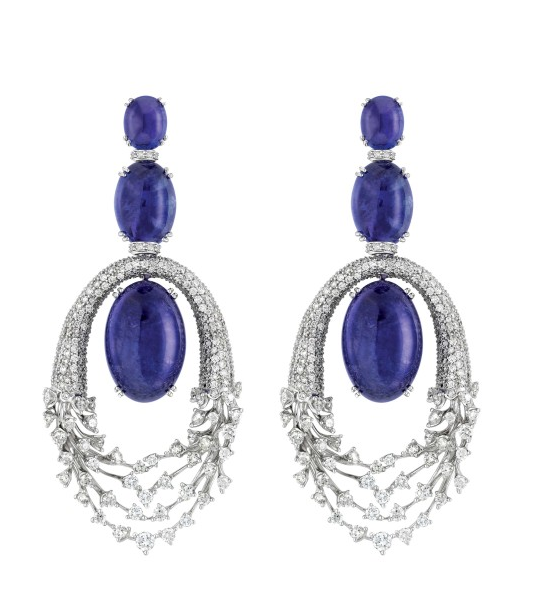 Luminus earrings in18K White Gold with Diamonds and Tanzanites. 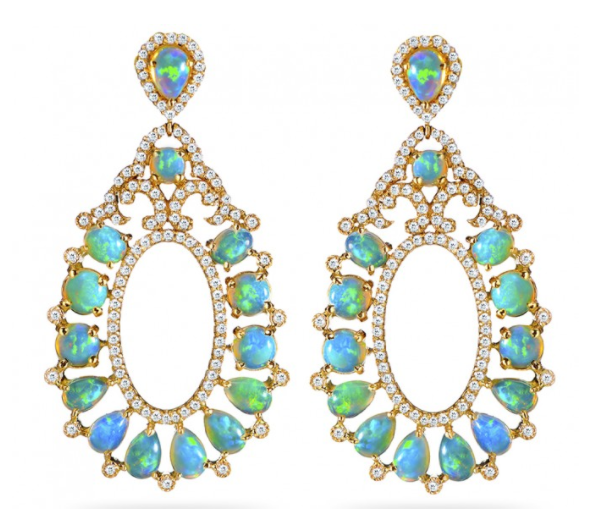 18K Yellow Gold, Opal and Diamond Earrings. 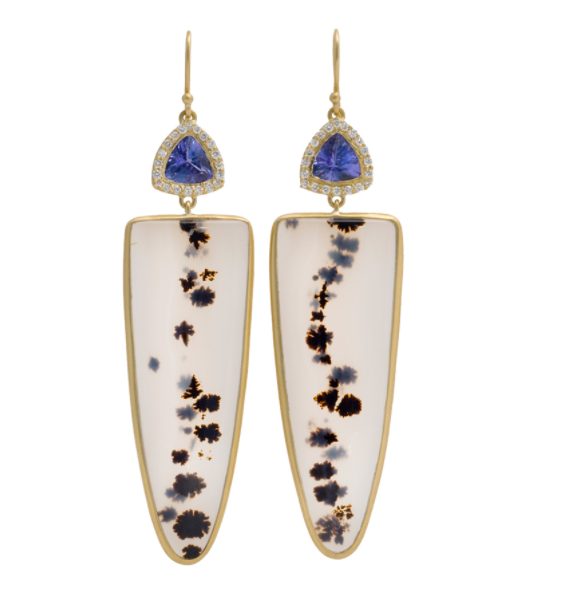 Tanzanite, Dendritic Agate and Diamond earrings set in 18K Yellow Gold. 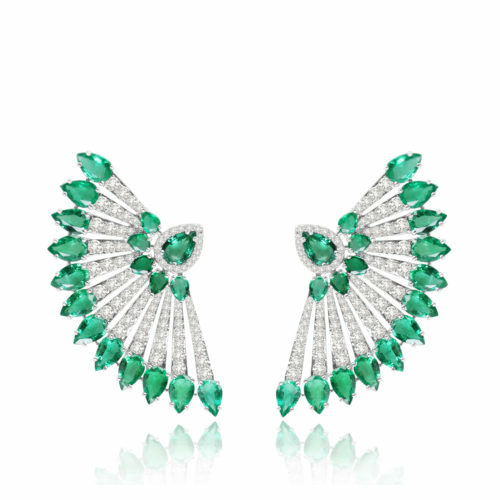 Emerald and Diamond Fan Earrings.